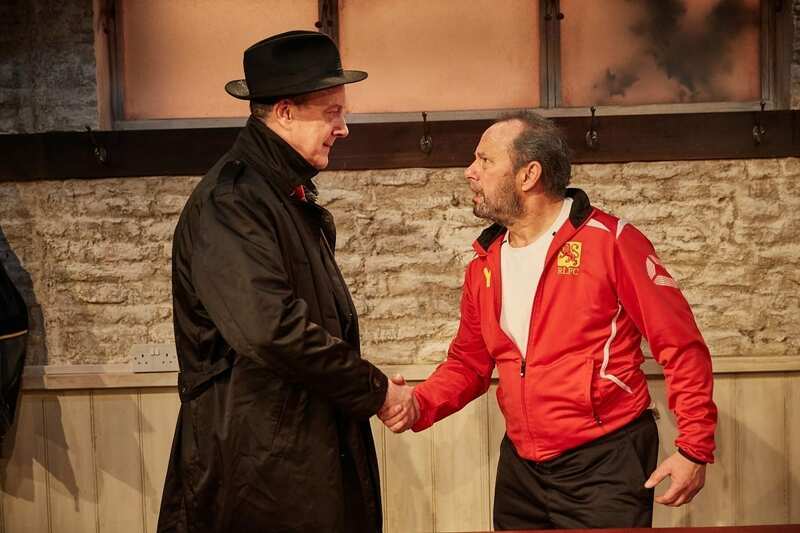 Although some may argue that the business tactics of non-league football and the artistic flair of theatre are not the most intuitive of pairings, Patrick Marber’s The Red Lion at Trafalgar Studios is an instrumental reminder of the powerful bearing and cultural significance of a stage. 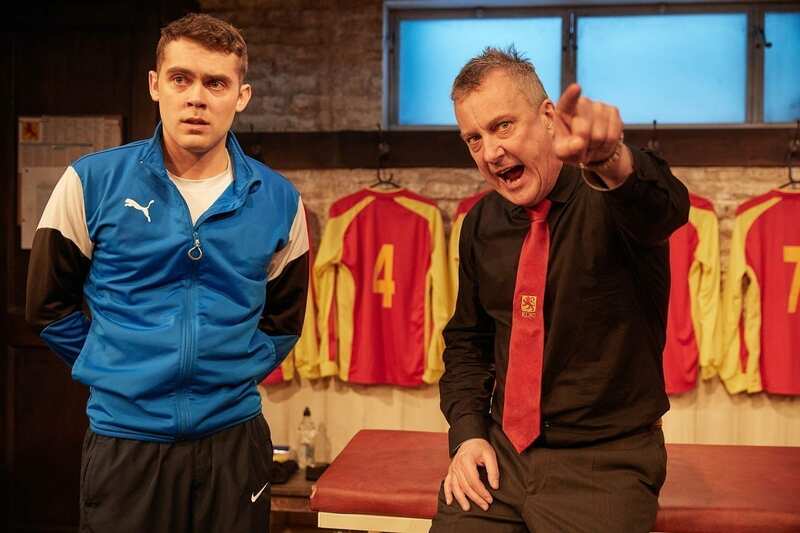 Set solely within the stone walls of the dressing room of the fictional ‘The Red Lions’ football club, the action centres on the infrastructure of the beautiful game, but Marber delicately explores masculinity, community and economical values throughout the fittingly 95-minute production. Spanning three generations of British political landscapes, our three highly nuanced characters invest emotionally and financially into the club, with contrasting (and ultimately contradictory) incentives and motivations. Kidd (played by Stephen Tompkinson) represents the financial and strategic dimension of the game, whereas Yates (John Bowler) strives to preserve and advocate the visceral comradery and poetry of the game and its values. In between the compelling chemistry of these two characters and actors alike is Jordan (played by Dean Bone), a promising talent that provides a glimmer of hope to the club, but who also serves as a catalyst of tension for Kidd and Yates and their opposing intrinsic values and definitions of searing ambition. 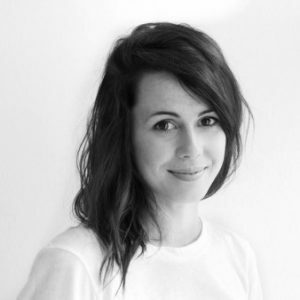 The entire cast exude first-class skill, and convincingly embody their characters with authenticity. Tompkinson in particular is capable of generating both bellows of laughter and visceral empathy within the same scene, and strikes a fine balance of gritty warmth, animated humour and tragic undertones. The Red Lion explores a game that has in many ways departed from its roots as a focus for community spirit, and the intimacy of Trafalgar 2 is the perfect setting for a play that both observes and interrogates, and ultimately addresses and celebrates the elements of humanity that lay hidden but solid underneath commodification. Semi-professional football has never been so beautiful, entertaining and poetic, and the metaphors included in this impressive script translate much further than the pitch.